The business owners and residents in Brookfield know that Oak Ridge Waste can provide affordable Brookfield trash pickup that residents depend on. Winters Bros. is the waste service specialists in Brookfield. We have been in the waste industry for over a hundred years. 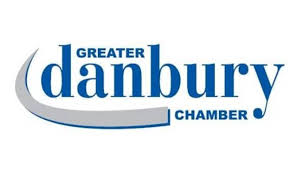 One of our most popular waste services other than trash pickup is our dumpster rental. We have a ten cubic yard dumpster size and all the way up to thirty cubic yard dumpster. When you are ready to order a dumpster, then we can bring the dumpster to you the same day you order it if you want. Our professional technicians will safely place the dumpster in a location that you want. We have the right size of dumpster for your personal project. 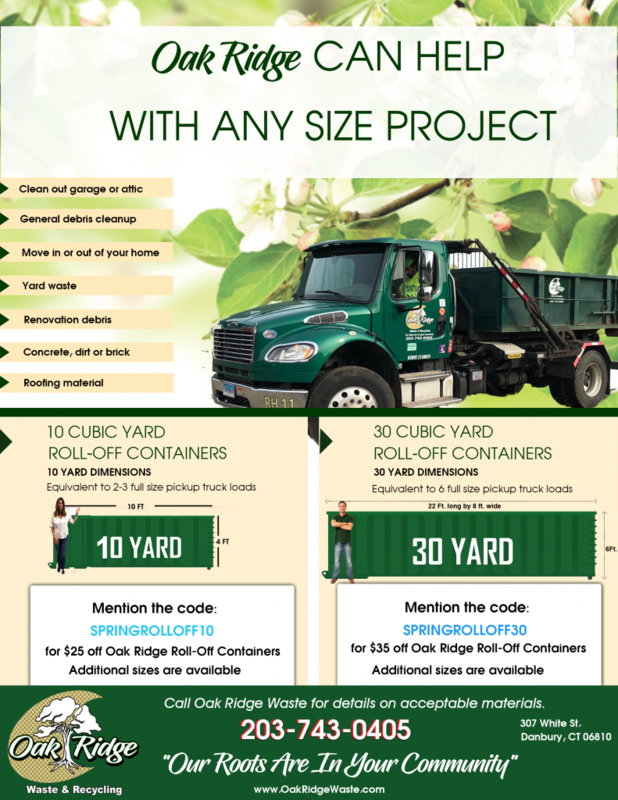 Oak Ridge Waste also provides competitive rates for our residential and commercial trash service. We provide our customers with a recycling cart, and we are always on time for trash pickup. Brookfield is located in the southern hills of the Berkshire Mountains. The town was settled in 1710. There are 16,452 residents that call Brookfield, Connecticut home. The town was named after Reverend Thomas Brooks, the first minister of the Congregational Church of Brookfield. Brookfield Center is the historic district of the town. The Old Town Hall, Congregational Church of Brookfield, and the general store is located in Brookfield Center. All of the buildings have been preserved, and this area is a wonderful place to get a glimpse of the history of this town. Candlewood Lake is located in Brookfield, and is the largest lake in the state. The lake is an excellent place to fish, canoe, boat, and just enjoy the natural beauty. Brookfield, Connecticut is one of the best towns to visit in the state. There is so much to see and do, and the residents love seeing new people to their town. You won’t feel like an outsider when you arrive, because the residents are welcoming. A small, warehouse-based Brookfield fabricator had some scrap materials that he needed to take care of properly. For a while when production wasn’t at its highest, the fabricator was taking care of the disposal himself by visiting a Winters Bros. transfer station. When business started picking up and improving the facility manager needed to spend his time elsewhere. The small warehouse-based fabricator wanted to rely on the most responsible company for waste disposal Brookfield had, so he contacted Winters Bros. Waste Systems. Winters Bros. Waste Systems is certified in disposing of commercial materials properly. The Brookfield fabricator hired Winters Bros. Waste Systems for regularly scheduled construction scrap waste removals. Winters Bros. Waste Systems has been taking care of all the fabrication scrap for the Brookfield manufacturer, and ever since Winters Bros. Waste Systems has been providing this reliable service the warehouse’s business is booming, because the owner now has the time to focus on sales and growth instead of removing the materials himself. Just hiring Winters Bros. Waste Systems for this service has not only freed up his time, but also has provided a safe and reliable waste removal that the company can count on. Winters Bros. Waste Systems is the company that contractors and producers, big or small can contact for all their commercial trash service needs. We understand the importance of taking care of these items properly and safely, and our team members are certified in doing exactly this. Here you can find updates on trash pickup in Brookfield, CT from Winter Bros. Waste Systems!